Making it to the PFA team of the season is very prestigious in itself, but the fact that it's selected by the players themselves means a lot. Winning your rival's admiration has its own charm. Standout players over the course of the season are rewarded for their exploits. 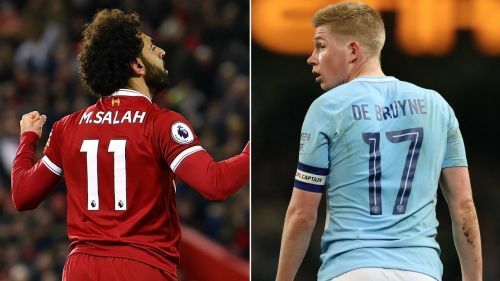 There are just 8 game weeks remaining in this current Premier League campaign and it is time to see who could potentially make it into the team of the season this time around. I'm going with a 4-3-3 formation for this team. Best keeper in the league? Alisson Becker is just about edges past his national teammate Ederson to make it into our XI. 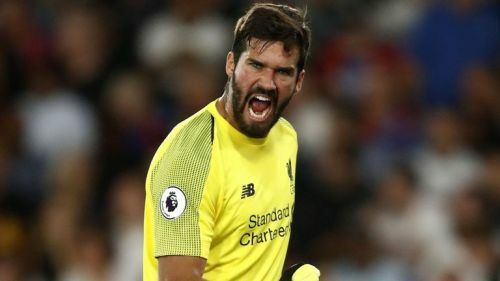 He has been an absolute revelation for Liverpool between the sticks. Living up to his huge price tag and worth every penny. Just ask any Scouse fan the joy they felt seeing the back of Karius. 16 clean sheets in 28 appearances see him in the lead to win this season's golden glove, again trailed by Ederson on 14 and averaging a mammoth 4 saves per goal. Currently, with a 100% penalty saving record, Allison could make the claim of being the world's best. Joining his teammate is the world's most expensive defender Virgil Van Dijk. What an impact this man has had. Strong in the air, pristine on the ball, too fast to get beaten and too smart to get bypassed. 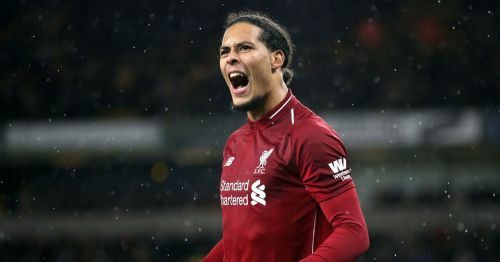 Van Dijk has marshaled the Liverpool defense into one of the world's best. If being a class act in defense wasn't enough he has also chipped in 3 goals and 1 assist. World Beater! 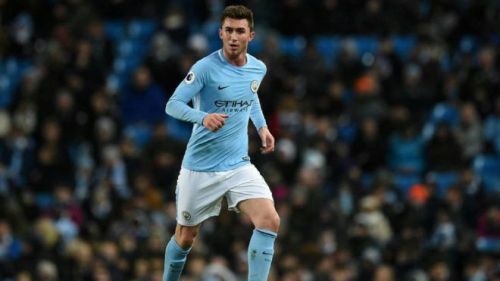 Laporte plays every time he is fit, plain and simple. Being one of the first names on the team sheet in a side with as much talent as City boasts of is a statement in itself. Laporte averages most pass per match among defenders. He keeps Manchester City ticking. Filling in at left back ably against the likes of Liverpool shows his versatility and range of skill. Ever since he arrived in Manchester he has been virtually undroppable. Rightfully makes it to the team of the season. 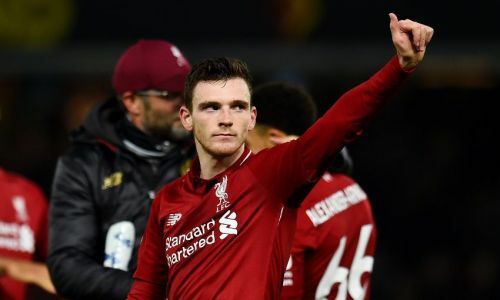 Robertson has been a revelation for Klopp's side. Arguably up there as one of the world's best in his position, Robertson is putting up numbers that could rival anyone in his position. 2.5 tackles, 1 interception, 1.5 clearances per match. 10 assists, 2 key passes and 1 dribble per game show that he can do it all. Great going forward and pulling his weight in defense, he's one of Liverpool's best players this season. A right winger converted to a right-back didn't raise too many eyebrows at the start of the season. As the season has passed, he has established himself as one of the most exciting prospects in this position. 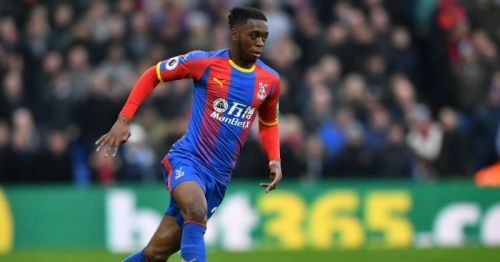 The 21-year-old has been dribbled past just 7 times all season. Given the quality of wingers in the league, his performances have been phenomenal. Performances like these have seen him rumored to be earmarked as the long term solution to Manchester United's RB issues. 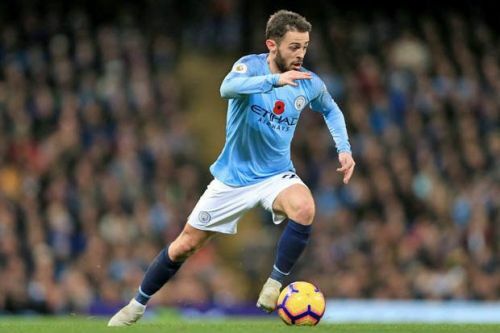 Manchester City looks incomplete without the Brazilian in midfield. Winning the ball back, turning and launching counter-attacks, he is the man linking the defense to the attack. It says a lot about his importance that City's win percentage drops by almost 10% in his absence. His presence allows the creative players to be more expressive knowing that he is there to cover for them. Although critics may say he has performed well only for half of the season, he has come good when it really matters. United on the back of Ole at the helm is just 2 points off of 4th place Arsenal. 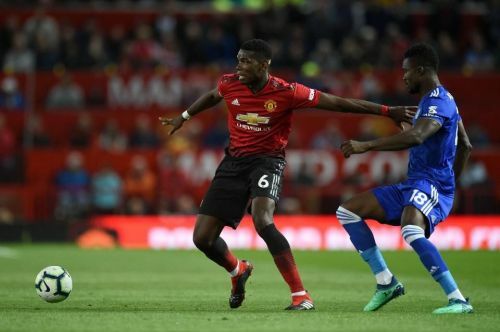 They lost their first match in the league to Emery's men, but there is no denying United have looked different since Pogba decided to show up. 11 goals and 9 assists make him the first United player to contribute to 20 goals in the league alone this season. He looks happy and punishing opponents with a spring in his step. When Pep Guardiola says he's 'perfect' you know Bernado is a special player. Hard working, tenacious, definitely a big match player there are talks of him being a strong contender for Player of the Season. 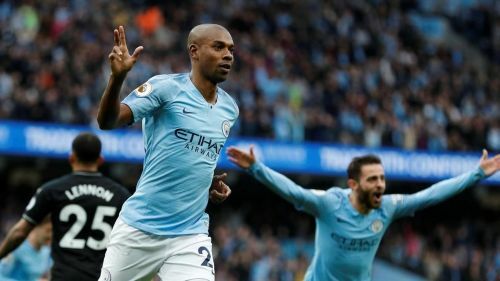 He is almost a cross between Kante and David Silva. He'll close opposing players down, win the ball back and then play a peach of a pass to find a teammate. He probably already has a nailed on Team of the Season spot! There are things that he does that no one in this league can do. A very special player indeed. 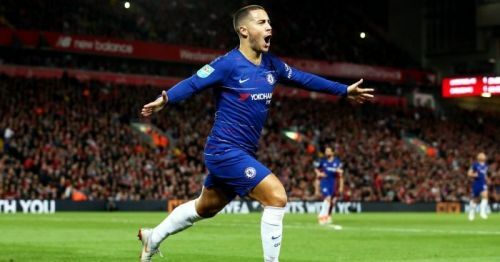 His dribbling is next to none, he assists and has become a prolific goal scorer as well under the tutelage of Sarri. A last-second equalizer out of nothing last night against Wolves shows that he just oozes class. 13 goals and 11 assists see him already match his most prolific season in England. Rumors of him leaving for Madrid are painful to watch now, so lets rather enjoy this little magician while he's still on these shores. For all the hate he has recieved, constant undermining and targetting have seemed to bounce off of him. Sterling lets his performances do the talking. 15 goals and 9 assists see him contribute to more goals than the likes of Hazard, Lacazette, Pogba, and Erikson. 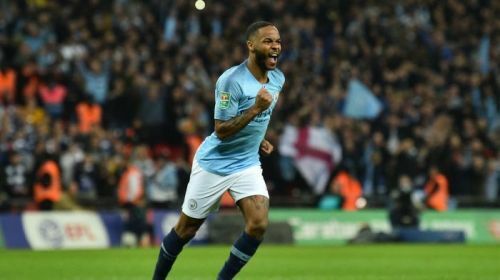 Picking up from where he left off last season, Sterling looks more and more confident in front of goal and is a man for the big occasions. Be it a last minute winner away in the UCL with your team down to 10 men or the stepping up to take the League cup final. He's been there, done that. Best striker in the world currently? It just had to be him. 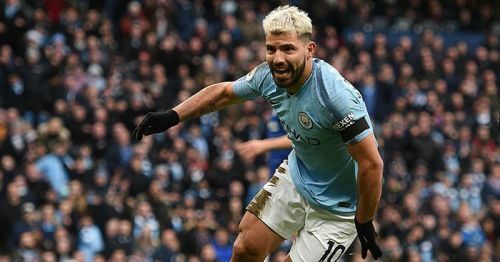 No matter what people say about Harry Kane or Rashford, Aguero has just been head and shoulders above any other striker in the league. Back to back hattricks against Arsenal and Chelsea, top scorer in the league, he can do it all. Pep has made him more hard working off the ball and overall a more inclusive striker. 6 assists to add to the 18 goals shows that he isn't a selfish poacher but a tenacious modern day striker. Underappreciated but still the best!